Should You Take A Leap Of Faith With Tesla Motors Inc (TSLA)? Hedge fund Masters Capital has taken a leap of faith with Tesla Motors Inc (NASDAQ:TSLA) with an extremely bullish stance on the company as indicated by its latest filings. Masters held a call position in TSLA amounting to calls on a little over 1.2 million shares. Joining Masters with bullish positions in TSLA were Balyasny Asset Management and PDT Partners. Balyasny’s position amounted to about 311,000 shares, and PDT’s stake was a new one amounting to 115,000 shares. Other funds with new stakes in TSLA included Cobalt Capital, Legg Mason, Marshall Wace, and Graham Capital. If you respect any of these funds or a number of them, then taking a leap of faith with TSLA may be right for you. We take note of how funds like these are trading TSLA because Insider Monkey has shown that imitating their long picks can be beneficial (read the details here). It’s these funds’ short positions that usually get them in trouble and reduce their returns. Tesla Motors Inc (NASDAQ:TSLA)’s stock price fluctuates more than that of most other major stocks. Between September 2014 and March 2015, the stock price dropped from $280 to $185. By July, the stock price rose back to $280. These drastic swings can result in major gains for some and losses for others. However, prior to September 2014, there was a clear positive trend in Tesla’s stock price. It had increased from $34 to $280 within a year and a half. Although this trend seems to have plateaued, there is a promising potential for growth. Everyone knows the social value Tesla adds to society, but there is far more than meets the eye. Investors have become aware of the social and economic benefits of electric cars, but most don’t know of the true impact that Tesla’s Powerwall will have. The Powerwall is a home battery that charges with the energy generated by solar panels, giving residents independence from the utility grid. The residential solar industry continues to expand its reach, and a revolution against the grid may be around the corner. The distribution of the Powerwall product has recently begun, and sales will have a positive correlation with this increased adoption of solar energy. 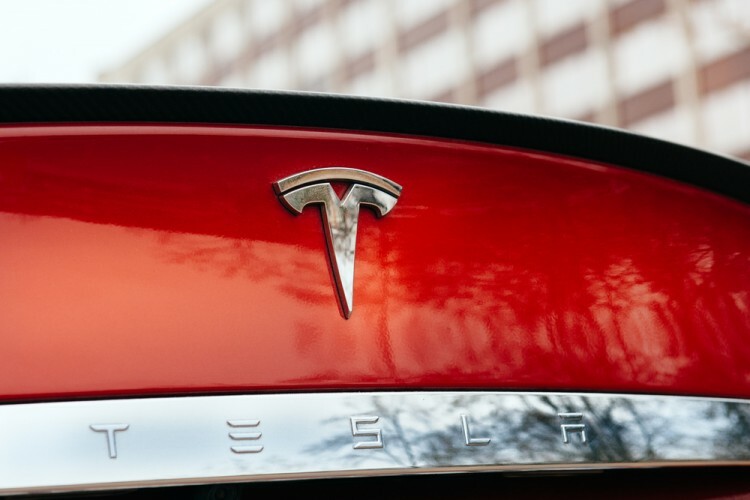 Tesla Motors Inc (NASDAQ:TSLA)’s stock price may have decreased by $60 over the past month and a half, but it appears as if the stock is currently undervalued. The last time Tesla’s stock fell by $60 was in Fall 2013, and the stock price skyrocketed by $120 during the following four months. Tesla’s current undervaluation combined with the emergence of more and more incredible products could make now a great time to buy some shares. The stock price may soon launch to new levels.